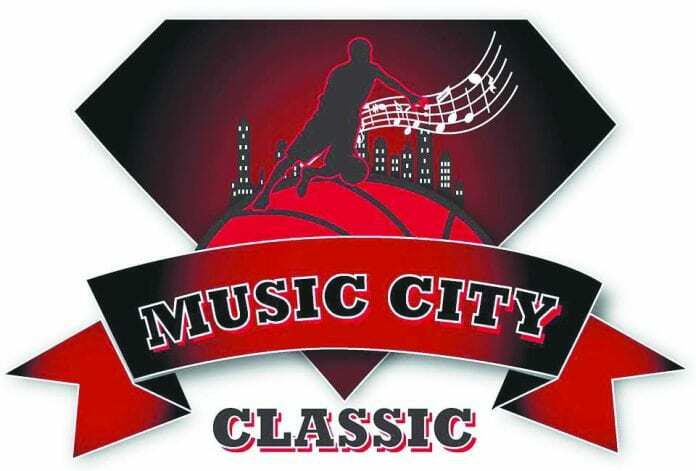 NASHVILLE, TN — Whites Creek will be the place to be this weekend for basketball junkies. 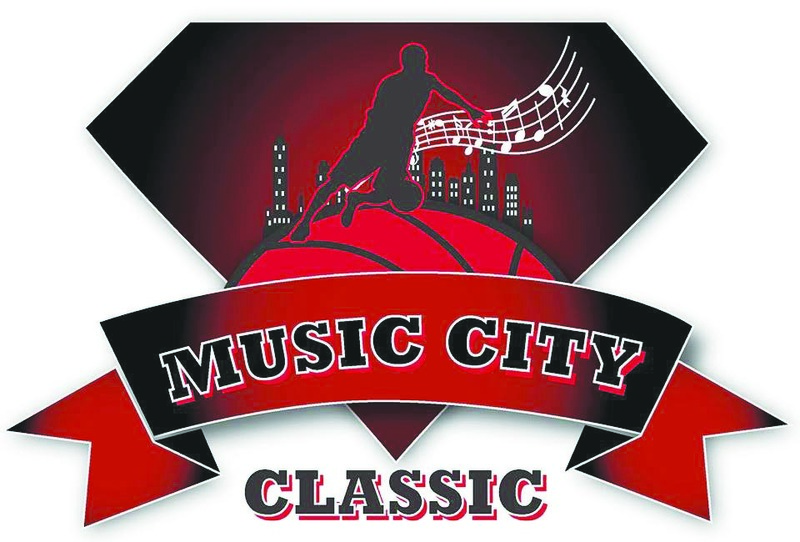 Teams from over the country will showcase their talents in the second annual Music City MLK Roundball Classic. The tournament will begin on Saturday at 1 pm with four games and a dunk contest capping it off at 7:30 pm. Sunday features six games. Seven games are scheduled for Monday with two metro schools definitely on the slate. At 3:30 pm, Stratford will take on Georgia powerhouse Norcross, at 8:30 host Whites Creek will take on Auburn High School out of Alabama. The committee and Maplewood are still in talks about a game with Brentwood Academy. The Maplewood-Brentwood Academy game is being talked about all over the Midstate. It will feature two 2016 Mr. Basketball from Tennessee in Darius Garland of Brentwood he Academy and Maplewood’s Bo Hodges. As of press time the game has not been signed. This puts a hardship on the committee to find a team at the last minute. “To back out a few days before the event puts us in a bind. We are going to move forward with the classic and hope things can be resolved,” added Lemeh.